Prices are dependent on dog breed, size and condition. Run by professional experienced groomer Nanette. Appointments to be booked in advance. 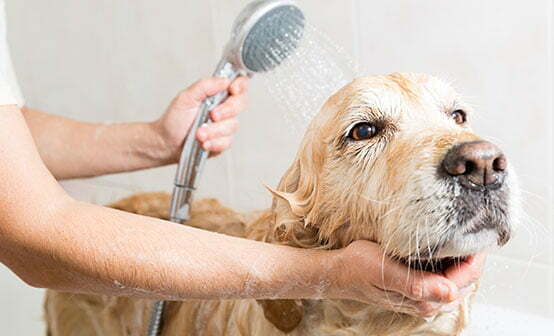 With prior arrangement, dogs being boarded can be groomed on collection day.